Pakenham Springs is a Learning Community. We are raising the bar….from good to great. The school focuses on three big ideas. 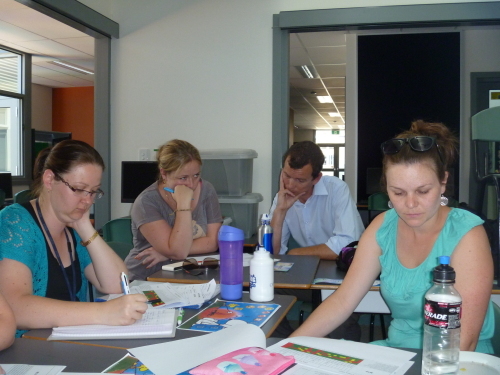 A focus on learning. A focus on collaboration and a focus on results. There are four important questions that teachers focus on when planning for student learning. 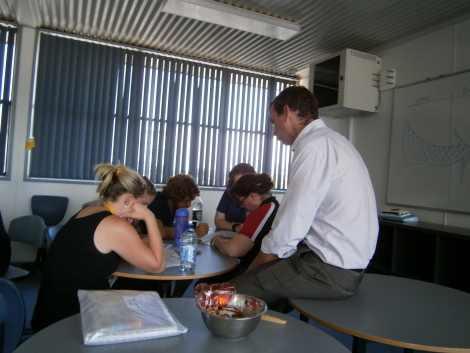 What knowledge and skills should every student acquire as a result of this unit of instruction? 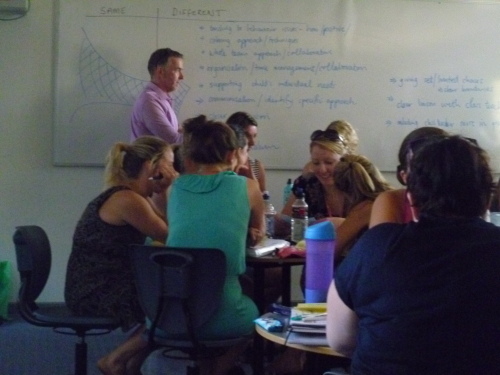 How will we know when each student has acquired the essential skills and knowledge? 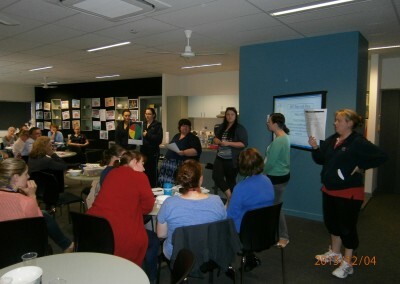 Teachers at Pakenham Springs are learning from each other and sharing best practise to ensure All students learn to a high standard. 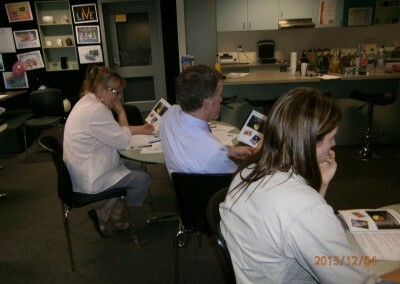 Staff meetings include professional development. 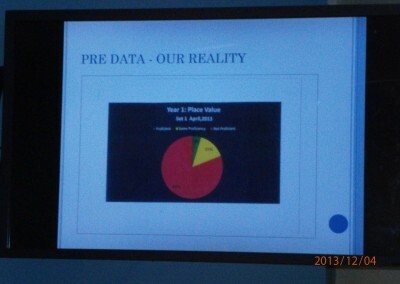 Decision making based on data. 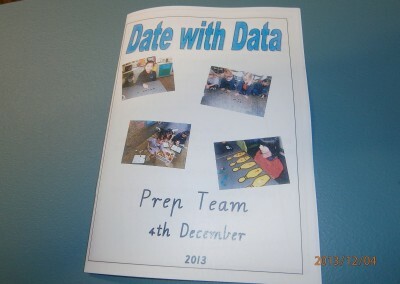 Planning days based on our data. 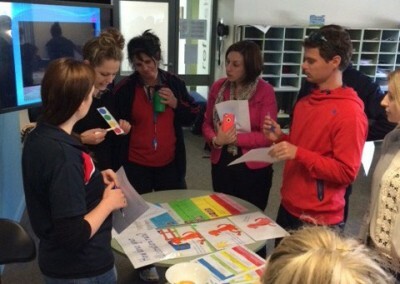 Teachers base their planning around students data. Know Thy Impact. Pakenham Springs is focused on student learning. 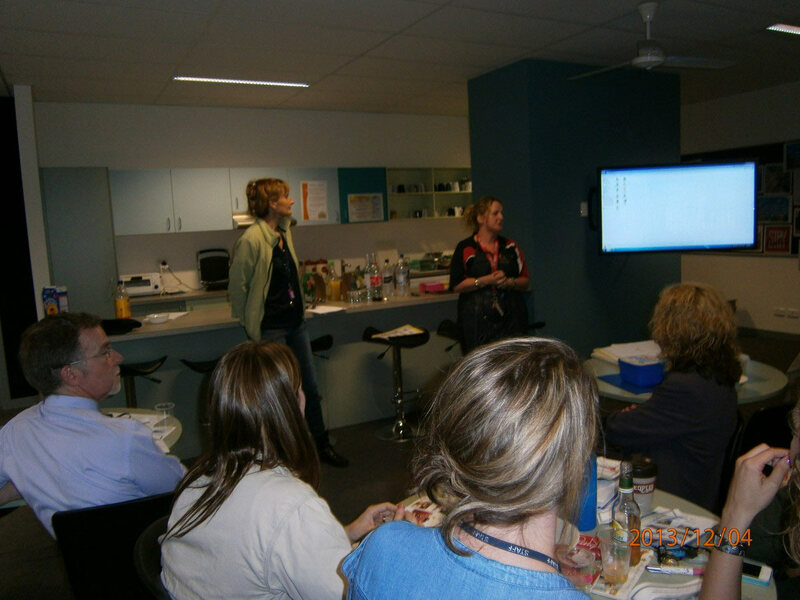 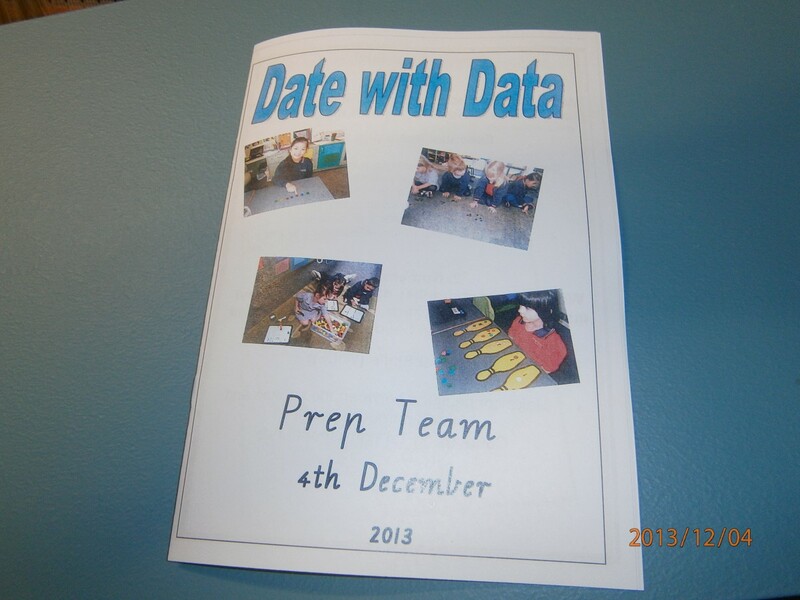 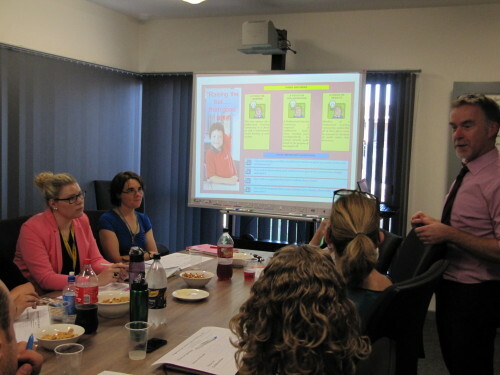 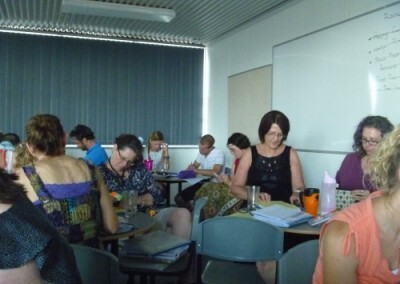 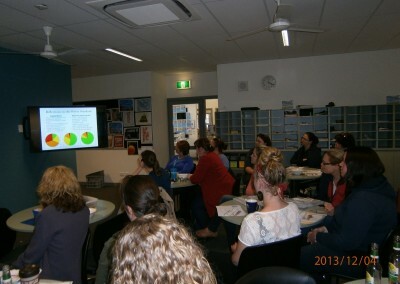 Each year the Professional Learning Community at Pakenham Springs Primary School have a ‘Date with Data’. 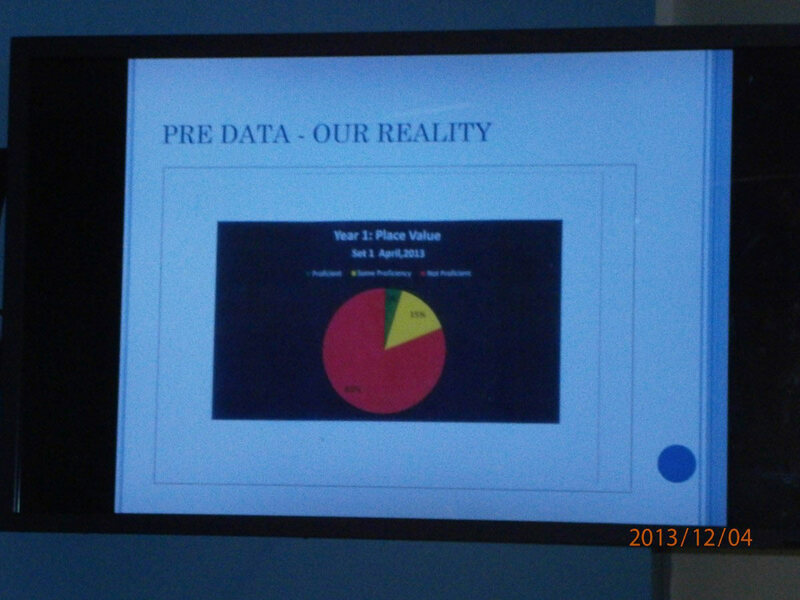 This is to see what impact our teaching practise has had on student learning. 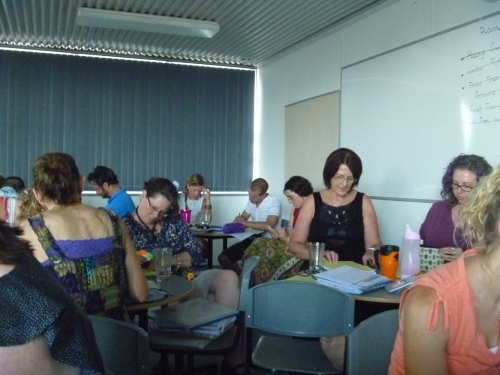 Each P.L.T. 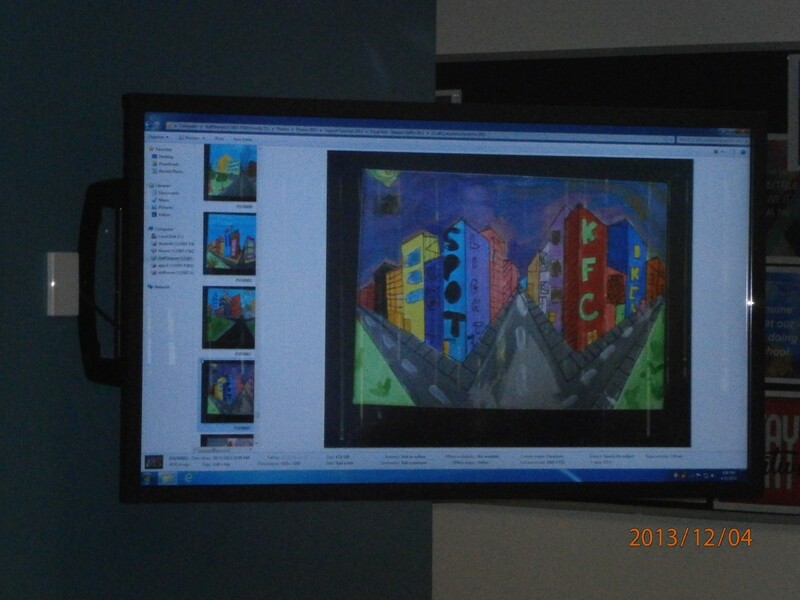 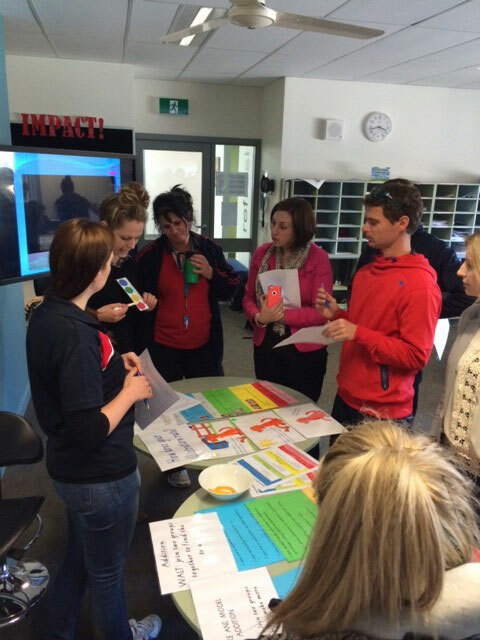 showcases the achievements that have been made in student learning. 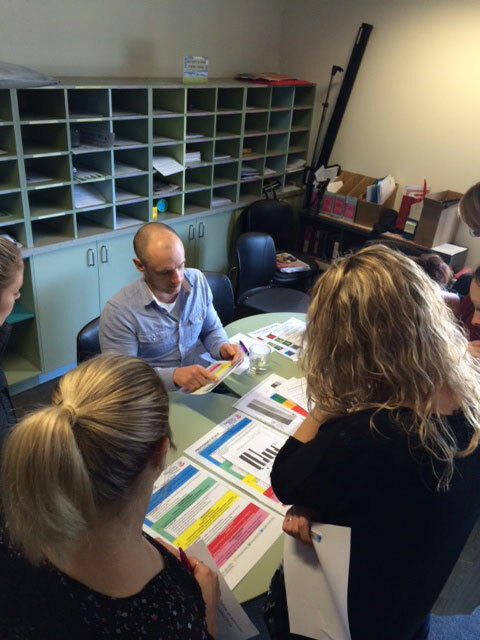 Teams present data gathered before and after teaching the skills in the power standards, and use this data to guide planning for student learning. 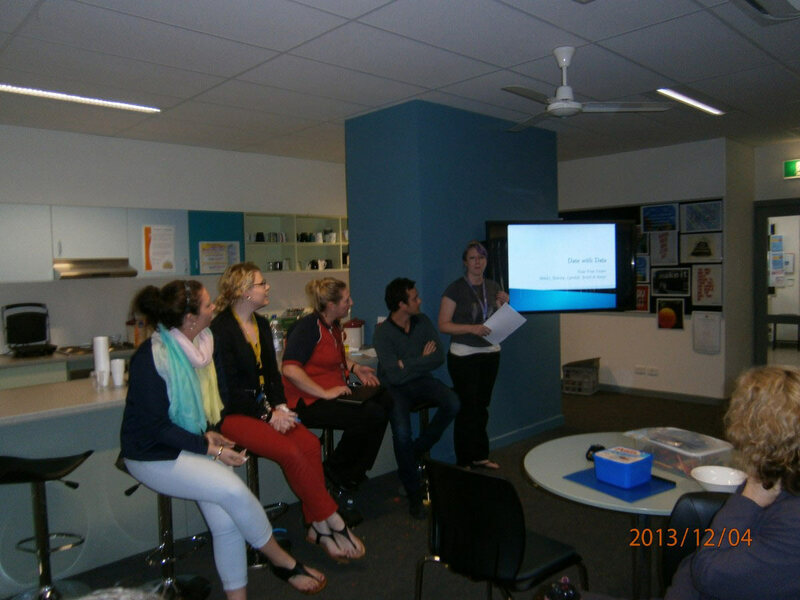 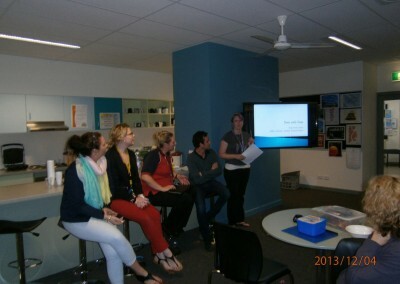 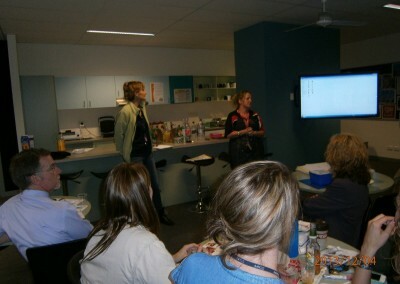 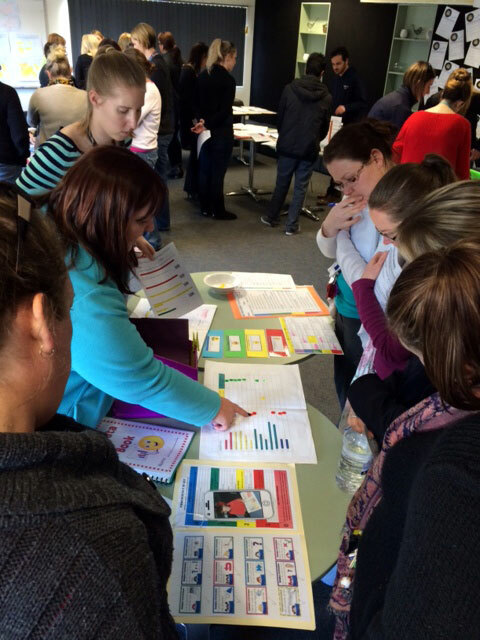 Teachers explain how they used best practice to achieve the results. 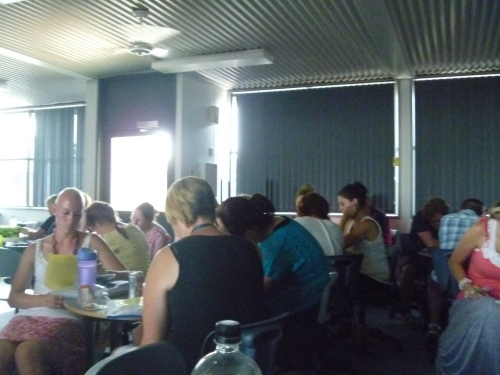 Teacher’s also outline how tier one and tier two intervention has targeted students who had not grasped the concept, those who had to consolidate their understanding and also how students were extended in their skills and knowledge. 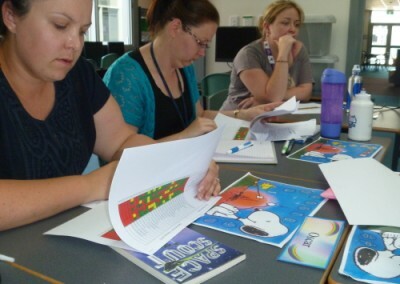 The cycle continues each year. How can we now improve student learning? 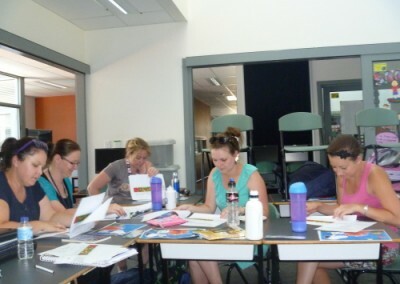 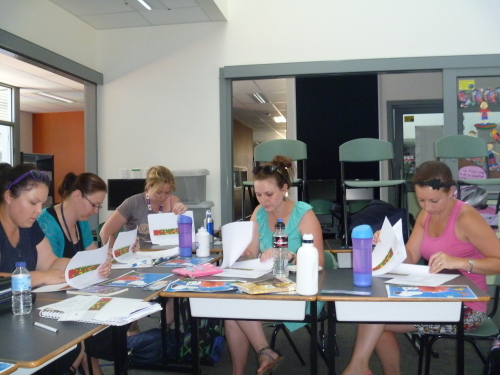 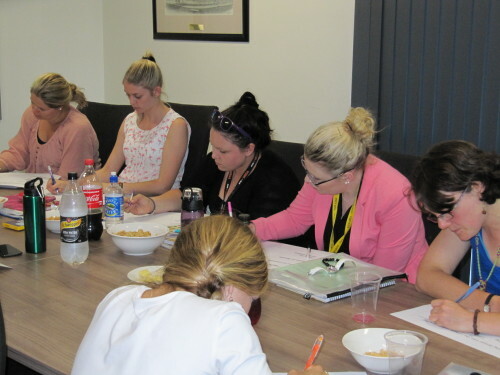 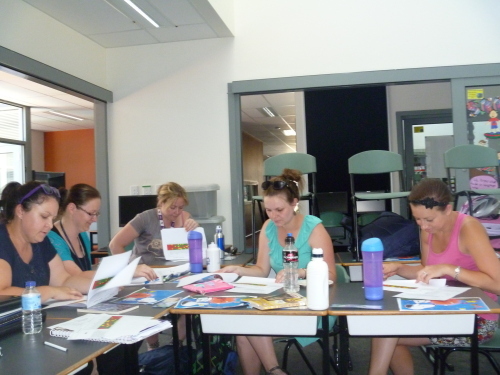 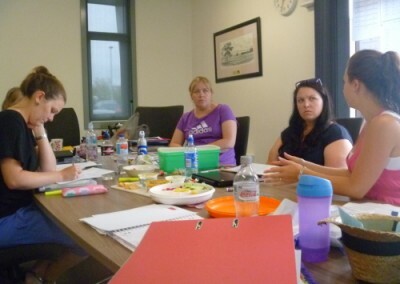 It is a continuous learning journey for Pakenham Springs Primary School. 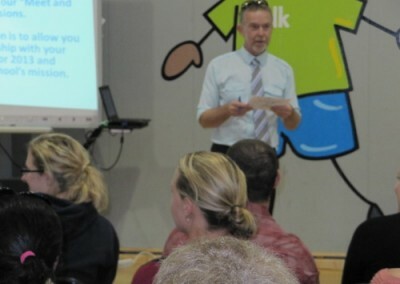 It is the mission of Pakenham Springs to ensure all students learn the essential skills and knowledge necessary to become active members of the community. 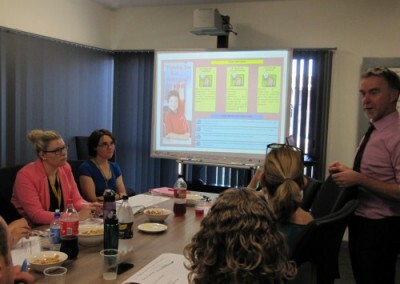 created a coordinated intervention plan that ensures that students who struggle receive additional time and support for learning in a way that is timely, directive, diagnostic, precise, and most important, systematic. 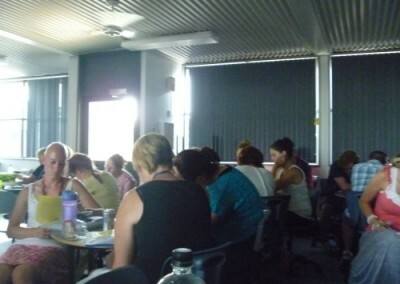 We just finished reviewing your application for becoming a model PLC under “Evidence of Effectiveness.” Thanks so much for taking time to complete and share such a wonderful example of the PLC at Work process – can’t wait to see your information go live….it shouldn’t be long:) Pakenham Springs will be the first Australian school on the site – congratulations to you and your entire school community! Wishing you continued success on the journey. 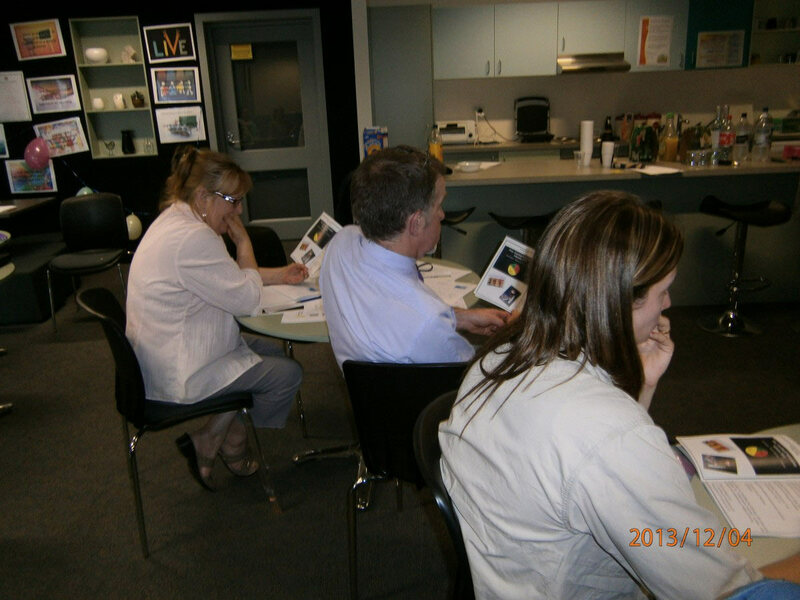 Becky and Rick DuFour are the main drivers of Professional Learning Community work across America. 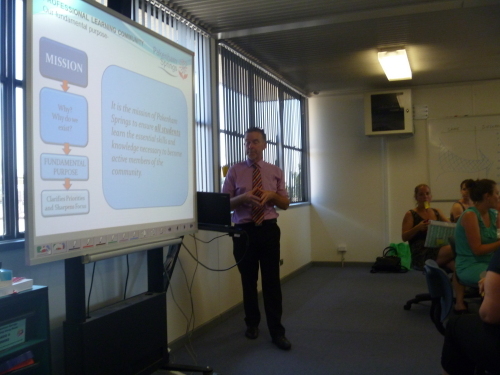 It is fantastic to see Pakenham Springs being recognised as the first school in Australia to be officially accredited as a Professional Learning Community. 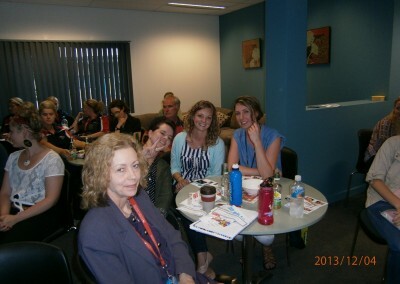 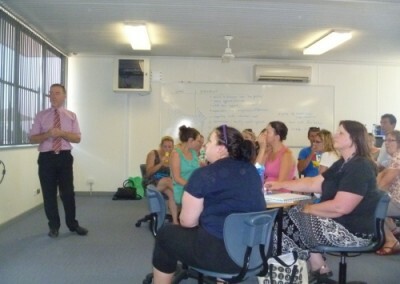 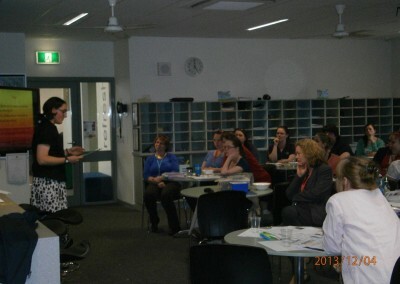 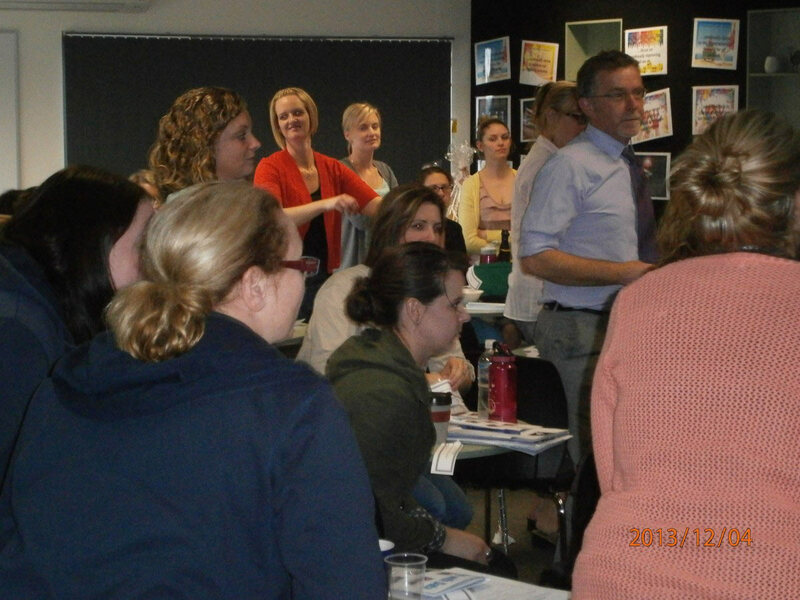 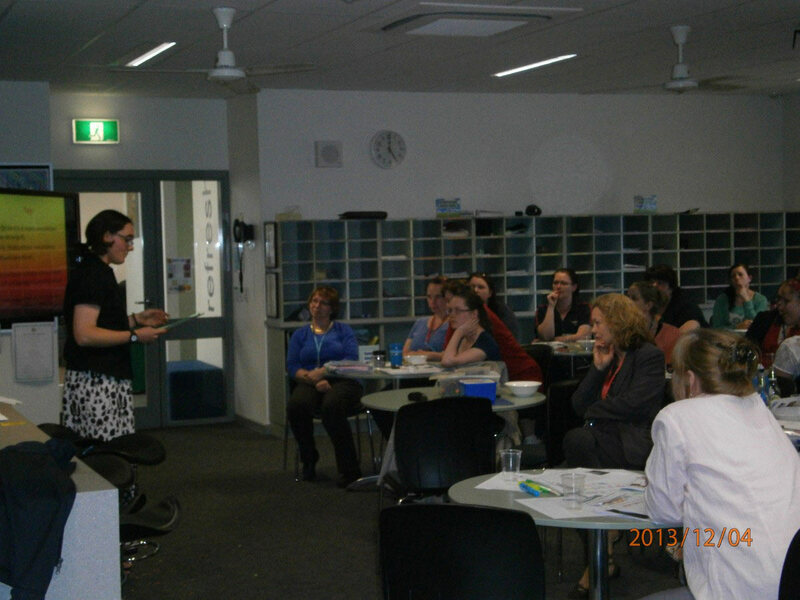 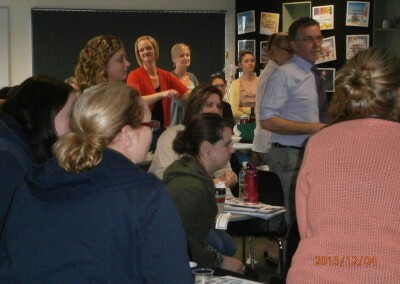 Professional Development is ongoing at Pakenham Springs Primary School. 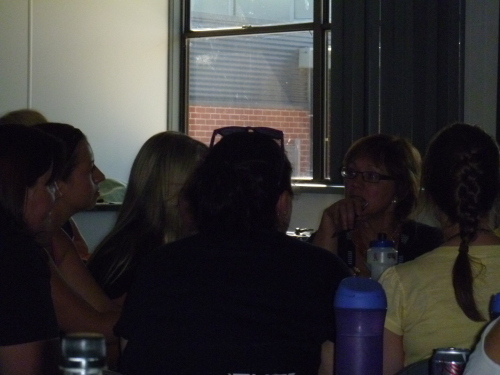 Staff meeting, PLC meetings and professional conversations are all part of Professional Development at the school. 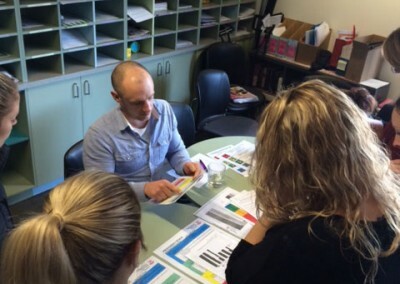 The school is using Proficiency Scales to track student progress and allow students to track their progress and be motivated to achieve high standards in their learning. 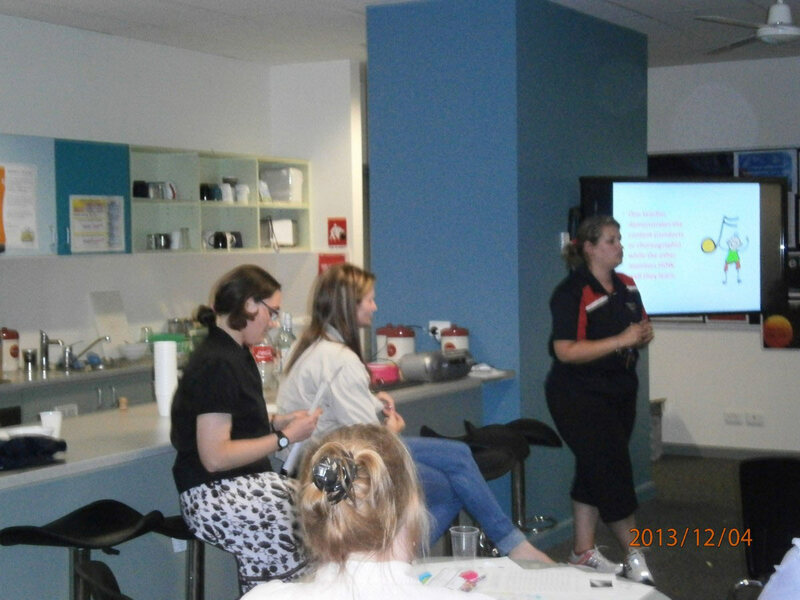 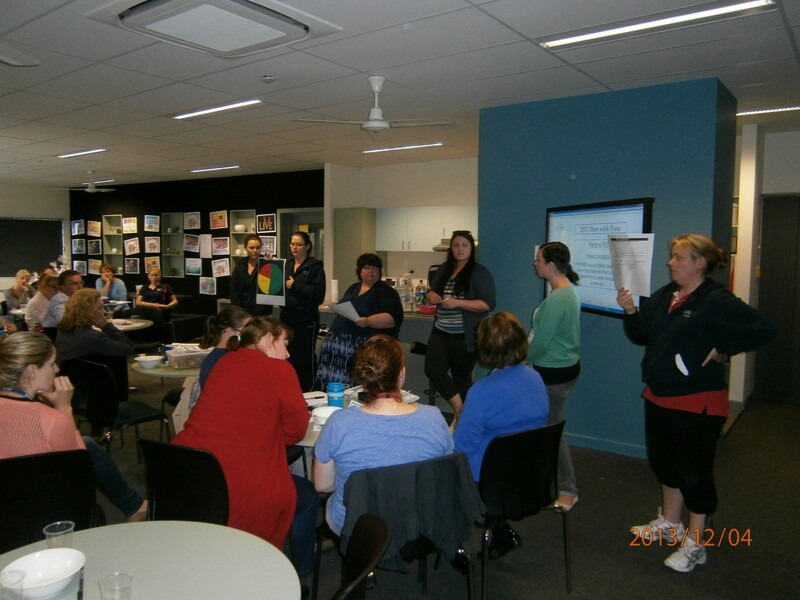 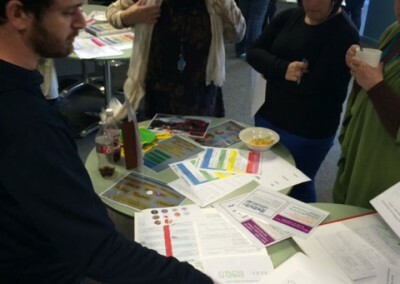 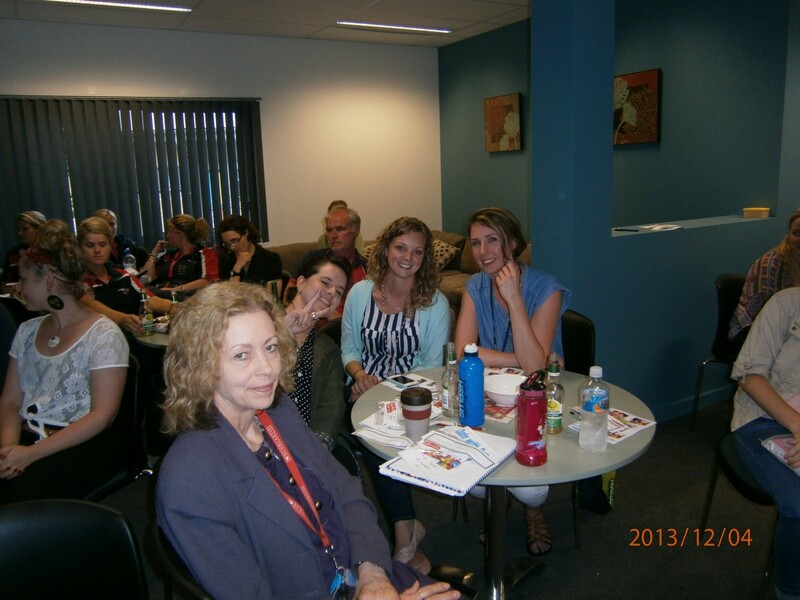 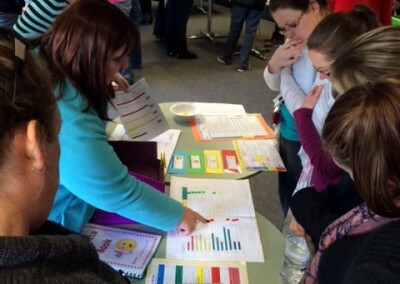 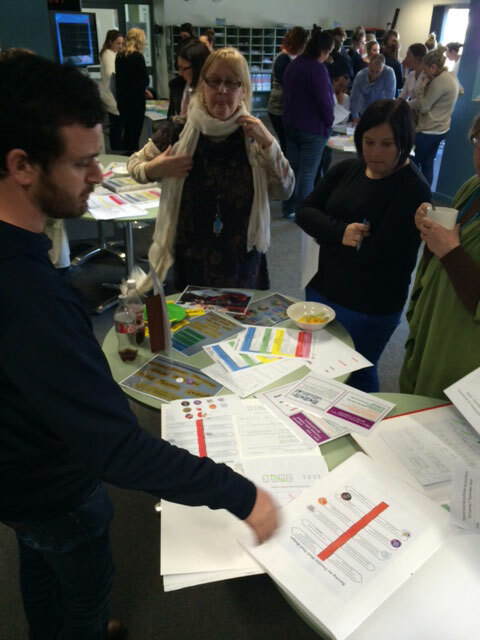 The staff held a Proficiency Scale Fair as part of the culture of sharing ‘Best Practice’. 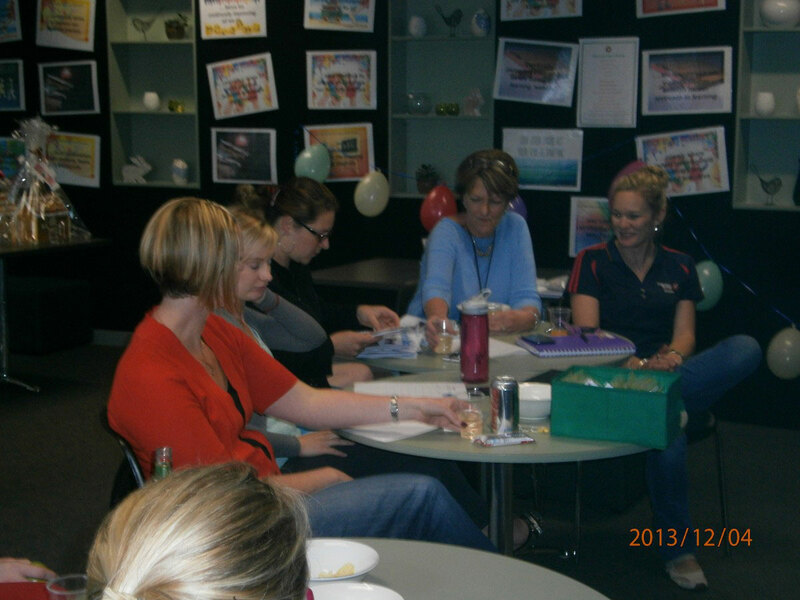 The afternoon was a great success and celebrated the work that is being done in classes.